If I am not home accepting what I can't change, I am probably out changing what I can't accept. Ivo Hristov is IT enterpreneur with a lot of experience in creating IT companies. 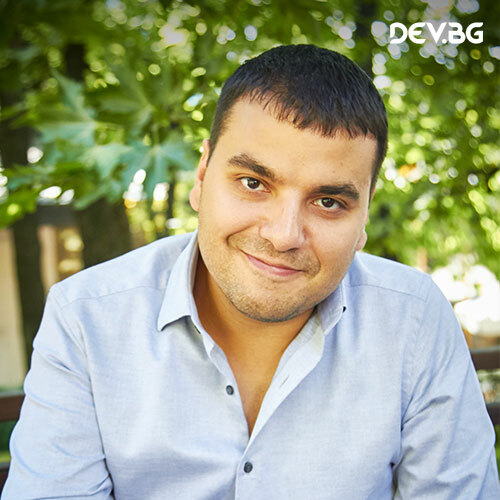 He is now running the biggest IT community in Bulgaria - DEV.BG. For his help and dedication to the startup ecosystem he is awarded the "Young entrepreneur of the year" award and the "Next Generation Entrepreneur" award. He likes lean startups, bootstrapping and growth hacking.